LEESBURG — A Leesburg man was arrested for intimidation with a deadly weapon after he threatened to kill his roommate with a knife. Kevin R. Lampkins, 53, 4241 E. 450N, Leesburg, is being charged with intimidation with a deadly weapon, a level 5 felony. 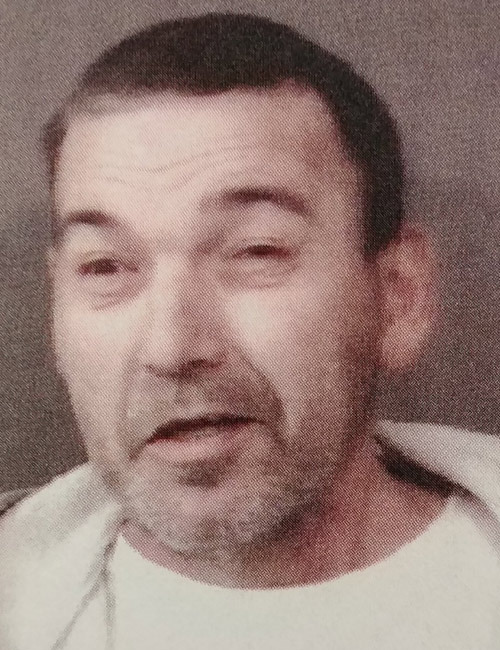 Officers with the Kosciusko County Sheriff’s Department responded to an intimidation with a knife call on Jan. 22 in Leesburg. Upon arrival, the officer spoke with the female victim. She advised that she and Lampkins had been arguing when he grabbed a large fillet knife and stated, “I will f**king kill you b***h.” The female told officers she feared that Lampkins would hurt her with the knife. The officers were able to locate and collect the knife for evidence. According to the affidavit of probable cause, Lampkins appeared intoxicated and stated that nothing happened. Lampkins was booked into the Kosciusko County Jail on Jan. 22, with a $10,250 surety and cash bond.